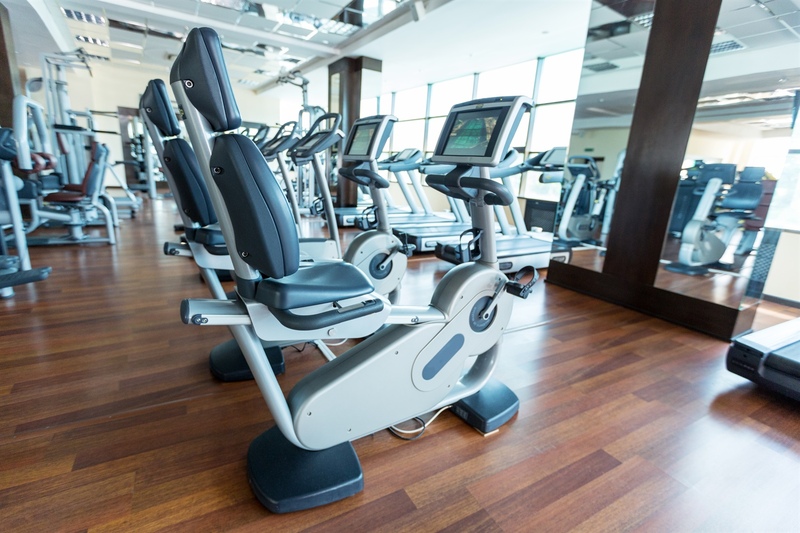 Rittenhouse Square Chiropractic offers a comprehensive corporate wellness program designed to help your employees to eat better, move better and think better. We use the proven 8 Weeks to Wellness Corporate Challenge program. This corporate wellness program has proven results of creating weight loss, blood pressure changes and major health modifications through our 8-week online tutorial program. This is both “Hi-Tech and Hi-Touch”, as the program is run and presented in part, by Dr. Jason Nutche when he comes to your company. This program is set up for a fun, competitive atmosphere that delivers significant results that are quantifiable and will result in lower costs to insurance premiums. The results are measurable physiologically as well as visible. This program can accommodate large corporations of 1,000+ or small businesses. An online or printed manual is available that details all the information that the employee will need to understand the “why’s”, ‘how’s” and “what’s” of the 8WW Challenge. This is a non-invasive, painless & private test that provides immediate results. The testing is done through a computerized format with Space Foundation Certified Technology. This state-of -the-art technology allows a confidential and categorical read of your stress levels. At-risk individuals can be identified before this results in an illness or injury, that in turn will inevitably lead to low productivity or worse, absenteeism. By making a computerized read, and analyzing the data onsite, solutions can be given to initiate immediate changes. These health recommendations will also be given the correct context to maximize the effectiveness provided. Each participating employee in the stress analysis, will have a follow up recommendation that educates them on how to become more active in their own health. The individual approach will help each person take responsibility for their health first, and give future, proactive answers. The computerized stress analysis usually takes 15 minutes. These are traditionally done with multiple screenings and many doctors at one time. The number of doctors and screening tests will vary based on the number of employees at each corporate location. A minimum of 100 employees is requested for our ‘mini-health fair’ format. We can also accommodate Health Fairs in excess of 10,000 employees. While there can be fees associated with this larger format of Health Fair, please use our certificated offer to receive your first event for NO CHARGE, if you book through the certified advisor in your area. These events are 2 hours long, and are in a fun, music-filled atmosphere, most commonly held outdoors. This energetic, but informative health fair is often done bi-annually. This is the most frequently requested event. In the traditional ‘Lunch and Learn’ format any one topic is covered for a full 60 minutes. One of our certified Wellness experts will teach one of our many topics, based on a selection of your choosing. However, do not be fooled by the title as these events are not limited to just lunch. We can accommodate both breakfast and dinner talks as well. Also as an added bonus, the meal is provided at no charge for qualifying audiences and groups. 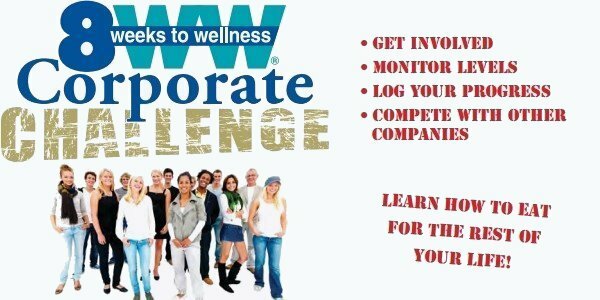 Online & Interactive “8 Weeks to Wellness” Corporate Challenge! This program has proven results of creating weight loss, blood pressure changes and major health modifications through our 8-week online tutorial program. This is both “Hi-Tech and Hi-Touch”, as the corporate wellness program is run and presented in part, by a doctor that comes to your company. This program is set up for a Fun, competitive atmosphere that delivers significant results that are quantifiable and will result in lower costs to insurance premiums. The results are measurable physiologically as well as Visible. This program can accommodate Large corporations of 1,000+ or small businesses. There is a fee, per person, to participate, however the successful results make this the most popular service item we offer. Please call Rittenhouse Square Chiropractic at (215) 546-1010 to get started.